While there are very few people questioning how important roof ventilation is in a home, there is some difference in opinion about the effectiveness of different products and what should be expected from it. This article will look at the various arguments in favour of thermostatic roof ventilation in residential homes and its use under cold and warm conditions. 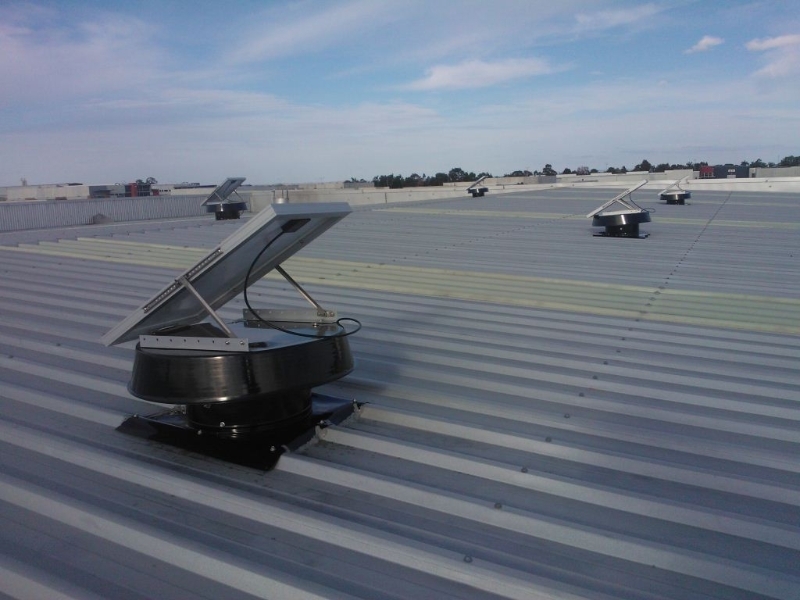 The benefits of roof ventilation technologies in warm climates are likely the main selling point of these kinds of products in Australia, where we have a dry, warm climate most of the year. The argument that roof ventilation makes it easier to keep a home cool are well rehearsed. When the temperature of a roof space becomes excessively hot and isn’t ventilated, the hot air has nowhere to go and heat penetrates the ceiling (even if insulated) and starts heating up the house. On particularly hot days, this has the effect of making it difficult to keep the living space cool and makes the air conditioner’s job that much harder. The extent to which this can help keep a house cool and reduce energy bills is a point of debate and experiences seem to vary from case to case, product to product. There is also some debate as to the usefulness of roof ventilation in colder climates, where home owners seemingly need to retain heat in the roof rather than flush it out. Indeed there are reports of people seeing results in the summer time for Whirly Bird type products, only to find that they have a cold house in the winter. Some systems are designed to automatically switch on/off according to the temperature. When it’s cold they are dormant; when it gets hot, they spring to life. Others can be managed manually by the home owner or via a timer. 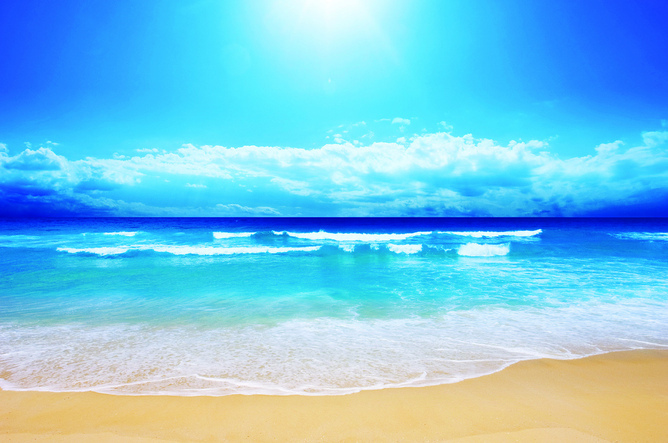 Other suppliers claim that their product have an equally important application in the hot as they do in the cold. Rather than switching off, they work to reduce moisture in the roof space that can contribute to difficulty maintaining heat and damage the roof. 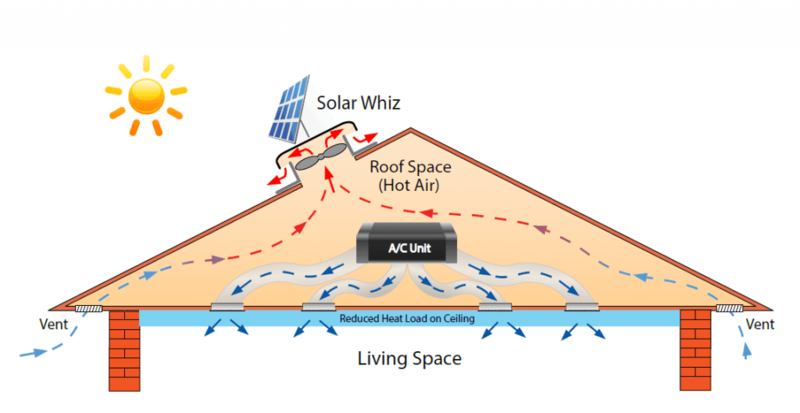 In Australia, we find that the roof space can still heat up to 30-35 degrees even on a relatively cold day. Despite this high temperature (and the fact that the people inside the home are cold) it can be advantageous for the air in the roof to be constantly flowing, as this enables the heat coming from the heating system to fill the living space more quickly and efficiently. 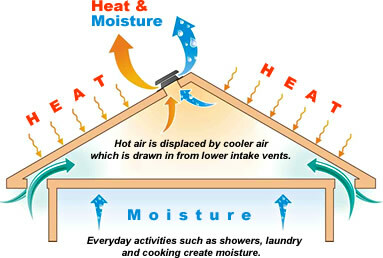 Ideally, the temperature in the roof space should be between 28-30 degrees with a constant flow of air, regardless of whether the temperature outside is cold or hot. Further, moisture reductions can help increase the roof’s longevity and the lifespan of roof shingles, so maintaining a dry roof space becomes very important. The research is so convincing in this case that many shingle manufacturers will only provide warranties for their products in well ventilated homes in the United States. Other schools of thought suggest that ventilating the air in the roof counteracts the house’s insulation and actually flushes out warm air. Some ventilation systems can create what is called wind washing, which takes heats from the ceiling by creating excessive air movement. This line of thinking maintains that under certain circumstances, ventilation shouldn’t be activated during colder periods and other measures such as proper sealing and good insulation supersede it. However, this can only be argued as long as the roof space is dry. A roof space with high moisture levels (as mentioned earlier) must be ventilated to prevent damage to the roof structure. home energy efficient, other factors should not be overlooked as these also can be cost effective energy saving methods if there are problems such as ineffective insulation or poor duct work. Sometimes a lack of air sealing in the roof may cause undesired loss of heat, however, in order to have effective roof ventilation you need to ensure replacement air can enter the roof space. Something that is often overlooked in this discussion is the amount of roof ventilation that is required. Excessively ventilating a roof can be just as detrimental as having no ventilation at all. Not only is your house going to look like a refinery with too many ventilation units on the roof, but it becomes more vulnerable to things like leaks and bad weather conditions. After all, roof vents provide a means for foreign objects to enter your home through the roof. It’s important to have your roof and home inspected by a ventilation expert to ascertain the appropriate solution.